Let's try to not focus on the fact that it's Monday and we're back at the office (even if it what we do is pretty awesome and we enjoy it a lot). Instead, let's think back to the weekend we had and all the awesome gaming (at least, I hope you had some awesome gaming. I did, and there's even video proof). Next week's another chance for gaming. 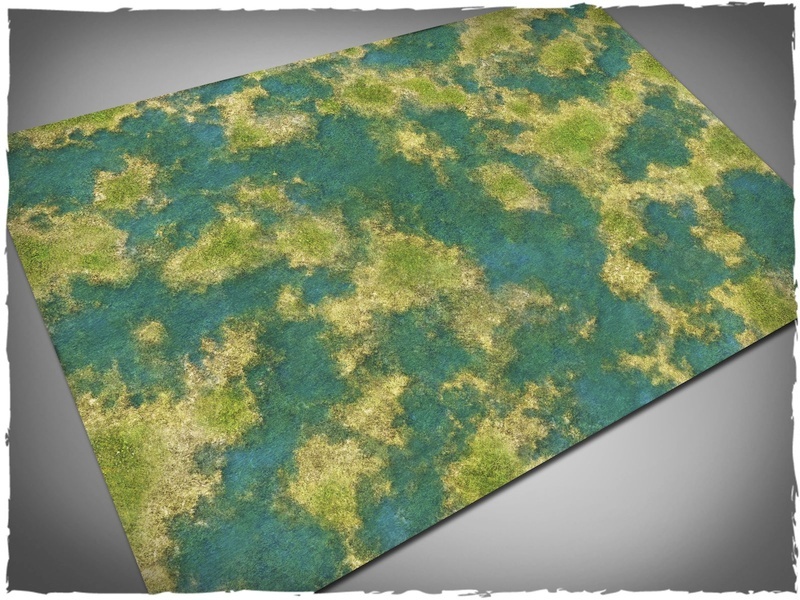 And, of course, if there's gaming, there may be gaming mats and terrain. So let's show you some new stuff now and you might be gaming on them next time you play. Today in the Terrain Corner we have: New Saxon Longship From Sarissa Precision, Heroic Maps Releases Captain Bastide's Pirate Den, New Industrial Terrain MDF Kits From Pwork Wargame, and New Tropical Swamp Mats From Deep-Cut Studio. 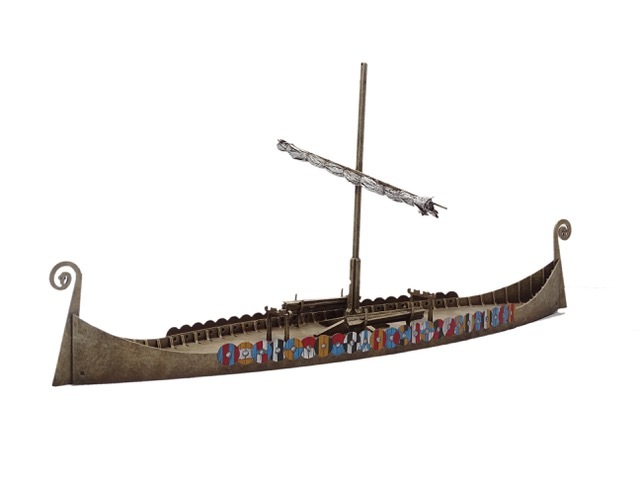 A new Longship from Sarissa Precision floats into view – joining our fantastic range of Viking & Saxon miniatures! 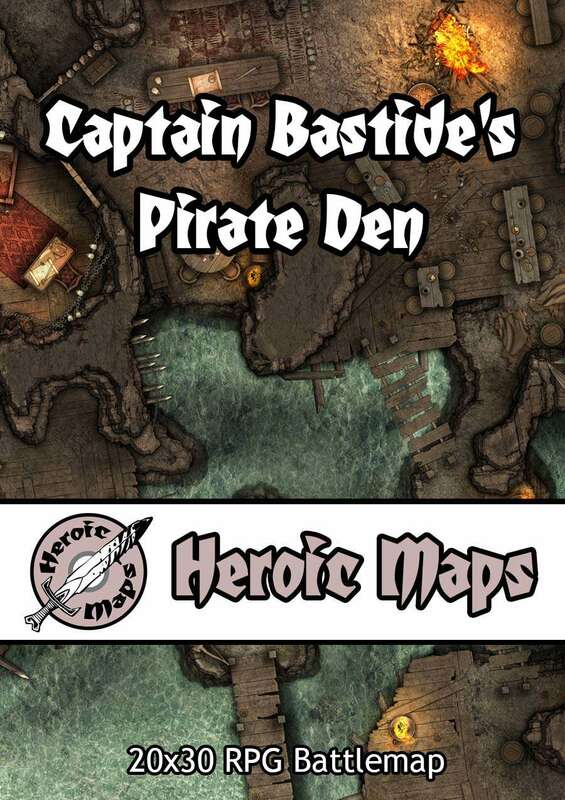 Captain Bastide has turned this sea-cave into a dangerous den of murderous, cutthroat pirates. Shark-filled pools, impaled skulls, rowdy drinking chambers and prison cells form the backdrop to the evil throne where Captain Bastide meets her Pirate council. Contents: A 20 x 30 map depicting a pirate lair in a sea cave. Reached by shallow water, the cave has been enhanced with wooden platforms, and the entrance is guarded by a ballista. Sleeping quarters, stolen goods, crew areas, a throne room and treasure vault - plus many more locations. 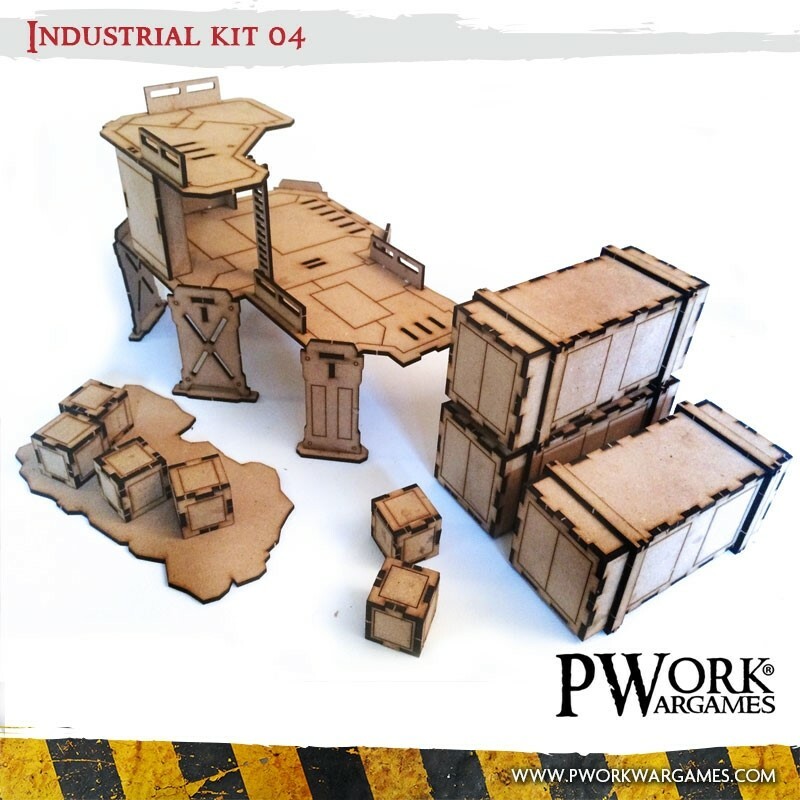 Fantastic new release from Pwork Wargames! 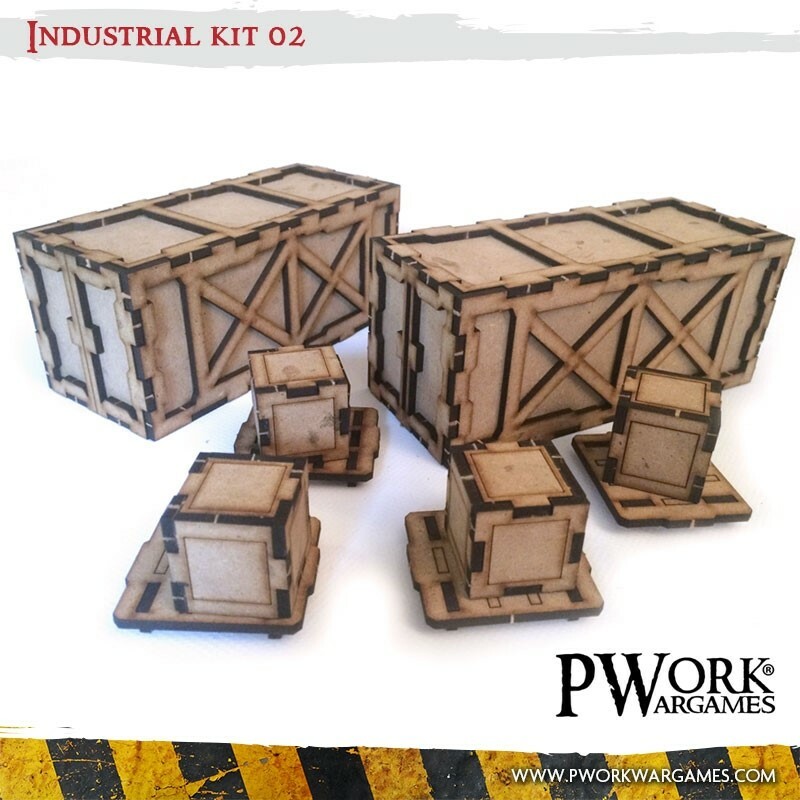 New MDF Scenery - Industrial 3D terrains! 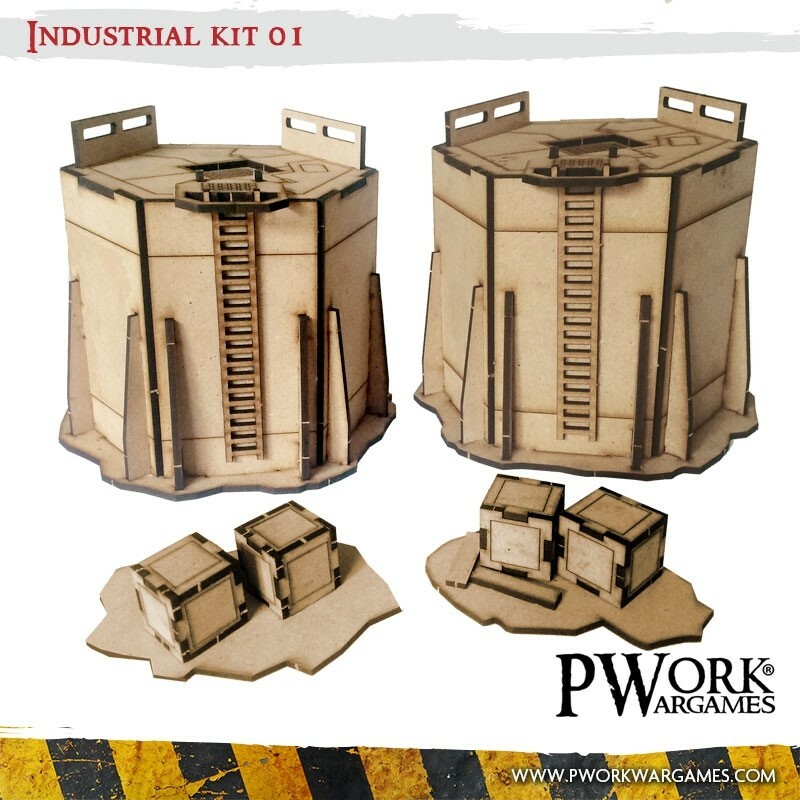 MDF Scenery - Industrial is a new line of 3D scenery terrain sets consisting in some different scenic elements made in MDF material, ideal for science-fiction and post-apocalyptic settings; four Industrial kits are available, each one including industrial-style buildings, containers, crates, platforms and much more. Each kit is composed by a different number of 3D scenic elements, from 1 to 11 terrain elements. Check also the kits bundles, to have more kits with a little discount! 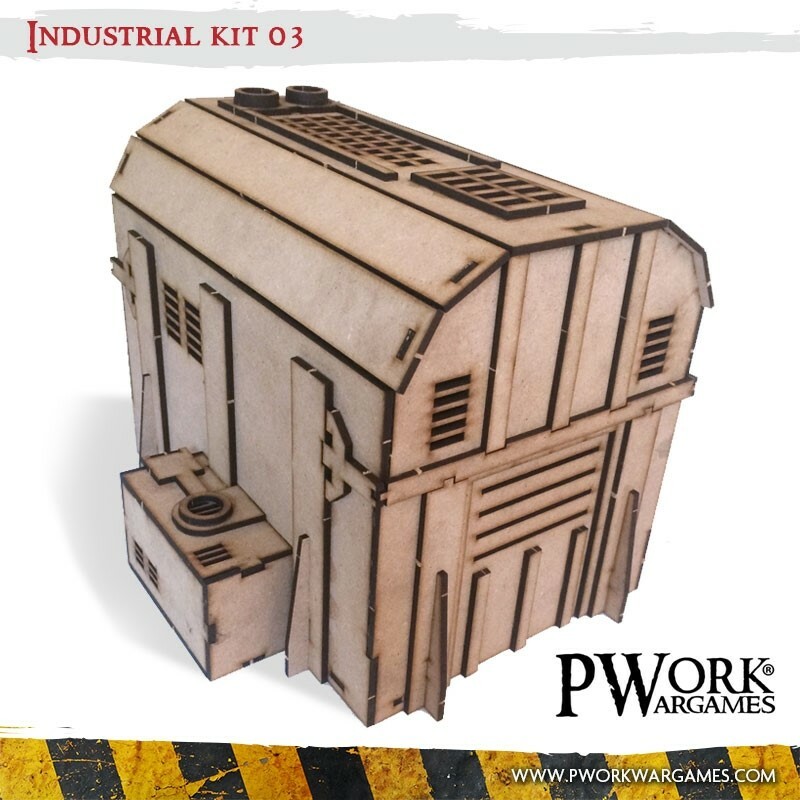 With MDF Scenery - Industrial you can make your battles more realistic and more engaging! You can set on your mat awesome fights among a rusty industrial plant, a desolate storage area or an abandoned mining site! New game mat release! 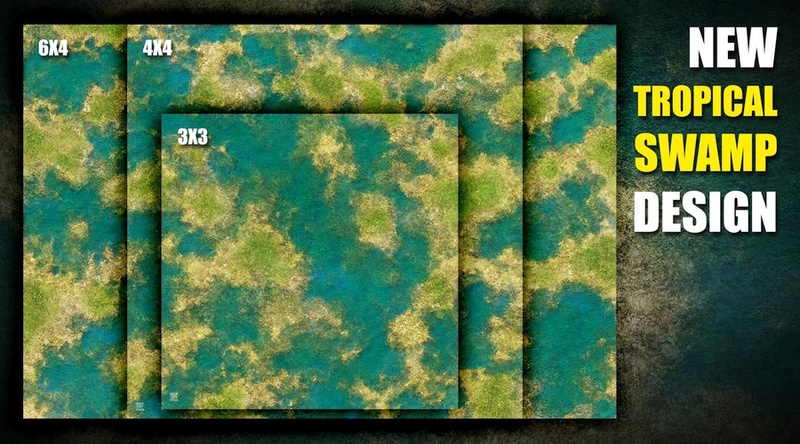 Pirates rejoice and fantasy dwellers share excitement about the new playmat. 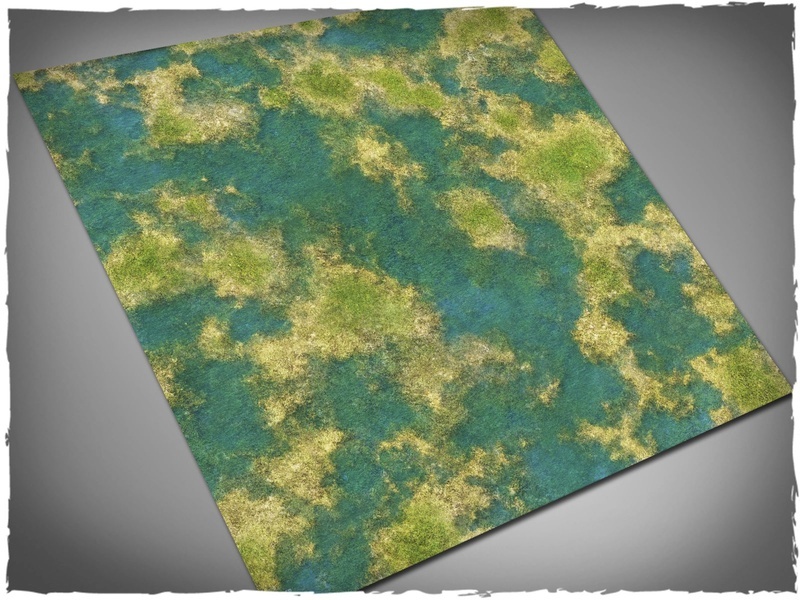 Tropical Swamp design walks the sunny side of street and offers a completely new way to play your games with lots of small islands and scattered hot areas through the battlefield. Best served with bridges, wrecked ships and maybe old fortifications? But let’s hear your ideas how would you build the table with this new game mat! 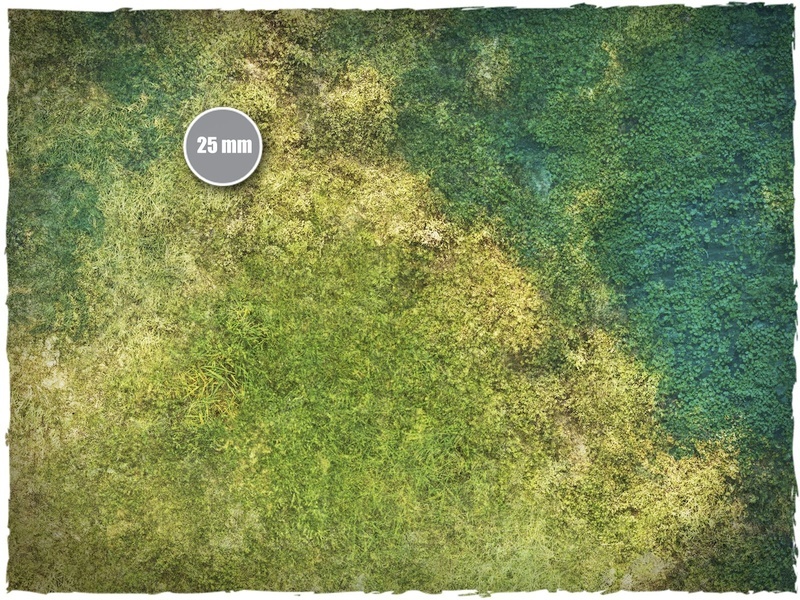 Check it out for inspiration at www.deepcutstudio.com - the home of game mats.